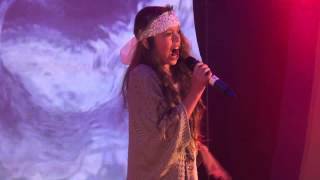 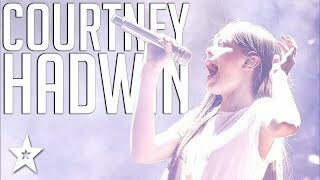 Here we have Courtney Hadwin, with her cover of 'Man in the Mirror' by Michael Jackson, from the Live & Loud sessions at Red Dreams in Hartlepool. 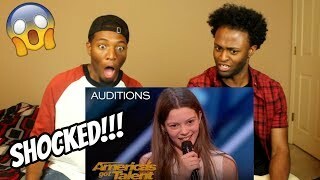 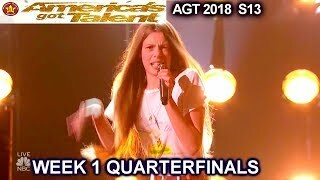 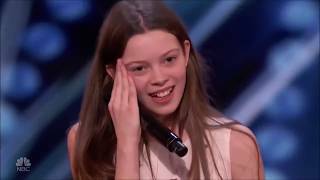 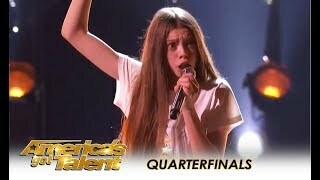 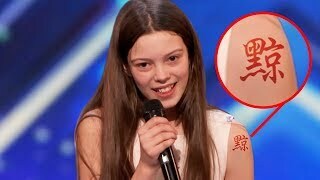 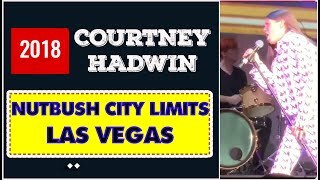 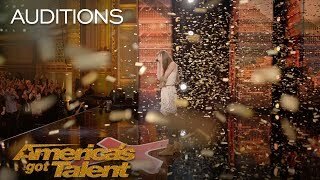 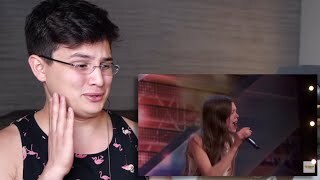 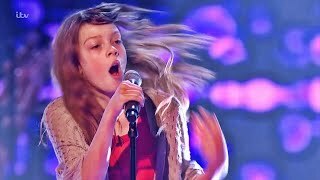 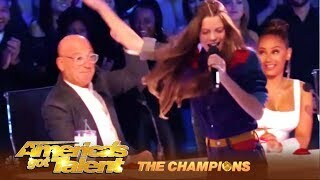 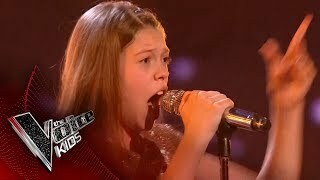 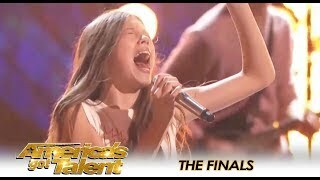 Courtney Hadwin full video as seen on British TV. 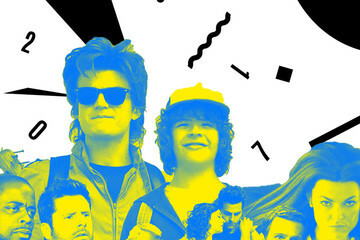 Includes intro and singing a second time just for Will.i.am.